If you rent your home, you want to feel settled and secure. If you're a landlord, you want to know that your property is being well looked after. That's where cats come in. The purring heart of the home, a pet cat can help tenants feel happier and more likely to stay for longer, which is good news for landlords. It is common for tenancies to contain blanket 'no pets' policies, but with more and more people renting, this means landlords are missing out on a huge pool of responsible tenants who would treat properties as a valued home. 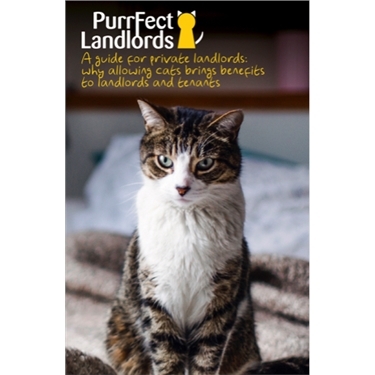 Whether you're a tenant, a private landlord or a social housing provider, there are plenty of reasons why cats make the perfect pets for rented homes.